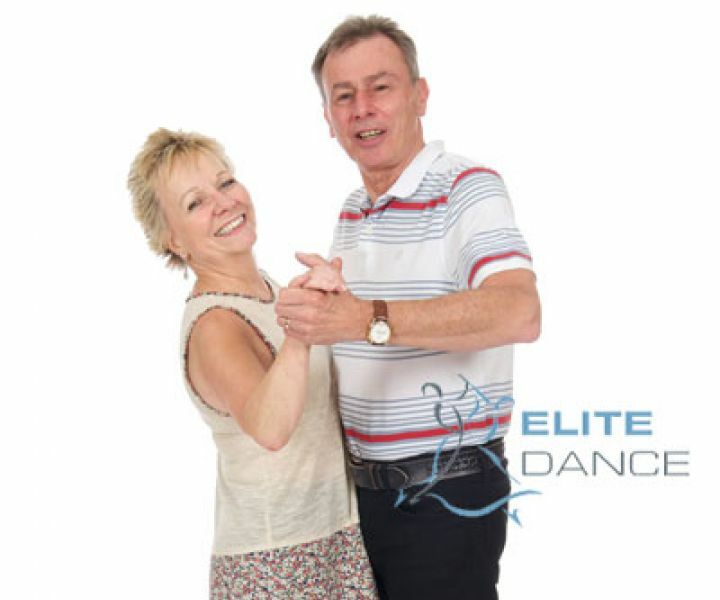 Strictly fun dancing adult classes in Chelmsford. 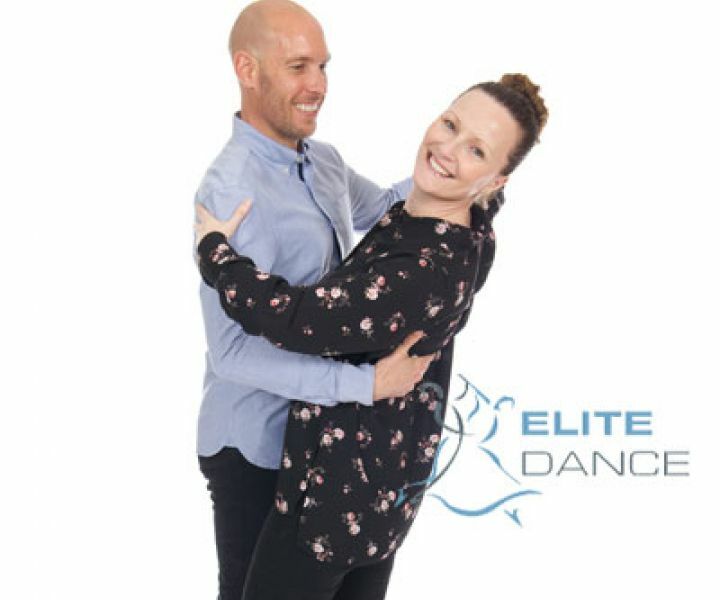 Our passion is for teaching Ballroom, Latin American and Sequence dance with professionalism, warmth and precision, and we're gaining quite the reputation as the principal dance school in Chelmsford for social and aspiring competition dancers. 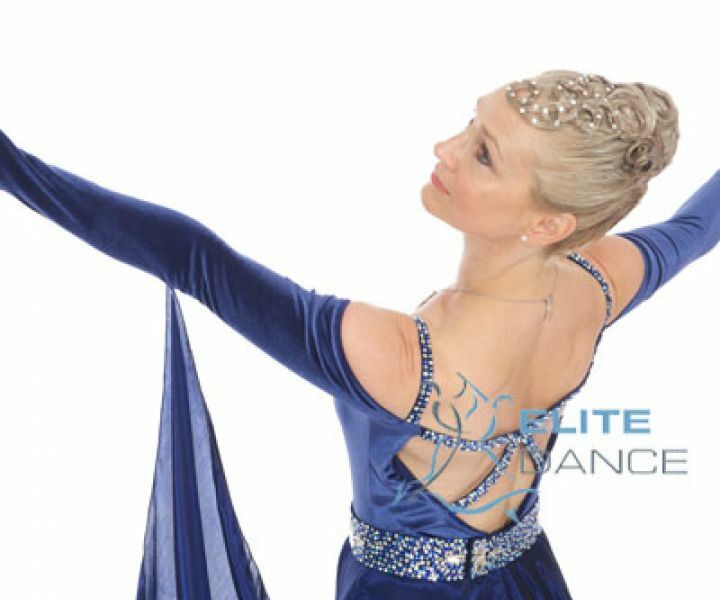 We are passionate about supporting your passion for dance, whether you want to social dance or win competitions. 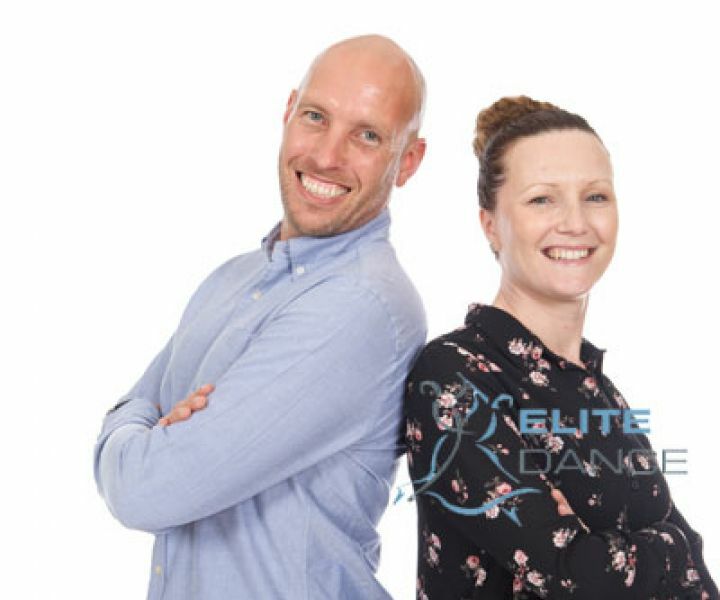 I found Elite Dance to be friendly and focused on dance tuition for all ages, levels and budgets! 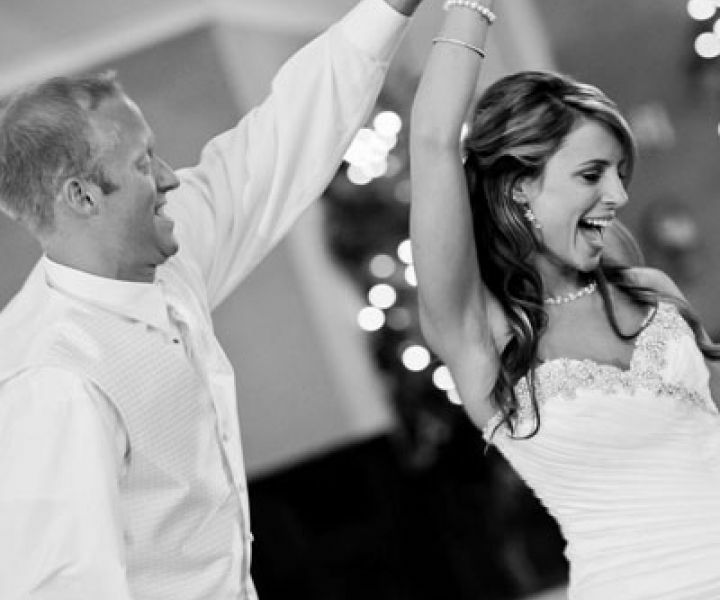 The school accommodates both the competitive dancer and social dancer alike. 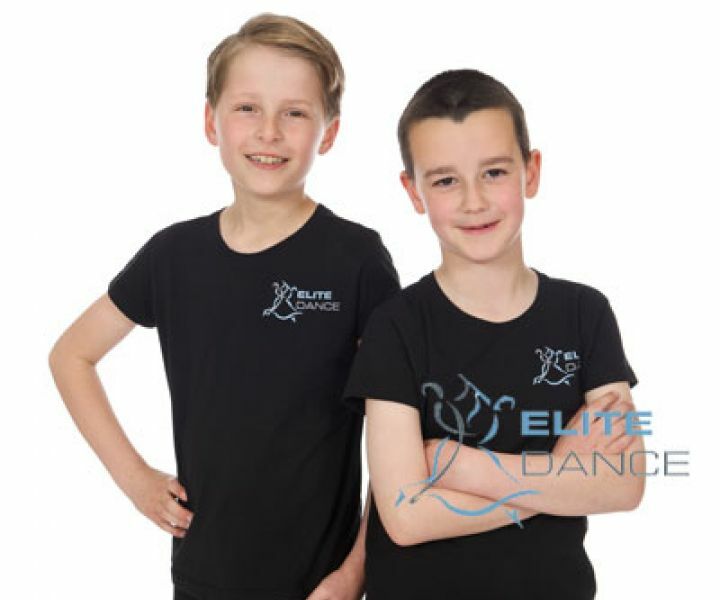 You can make great friends and the school runs dance exams throughout the year. 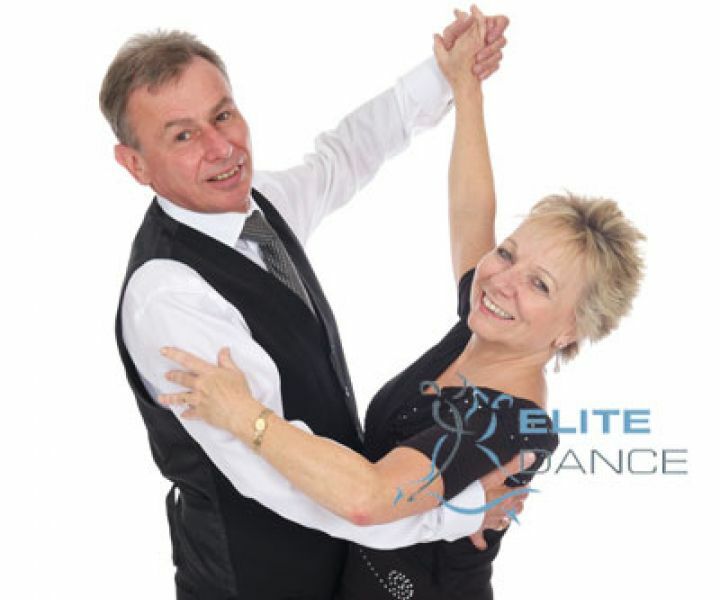 It’s the best dance school in the area by far. Highly recommended. We are half way through our beginners’ course and we love it! Brilliant tutors and super fun! And it doesn't matter if you have two left feet, with each lesson you begin to shape up your moves! I’ve found Kyle’s teaching properly taylor-made to the individual’s needs, incredibly positive and motivating - it’s all carrots, no sticks! Highly recommended!